Basically, we’re excited, and STARZ’ press release explains almost every reason why. The casting feels right and cool, and the book is a favorite for a reason: it’s damned good. 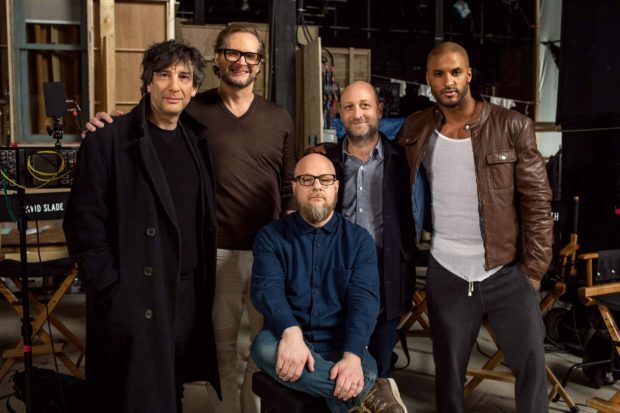 Starz and FremantleMedia North America (FMNA) began production this week on the 10-episode first season of “American Gods,” the adaptation of Neil Gaiman’s acclaimed contemporary fantasy novel. 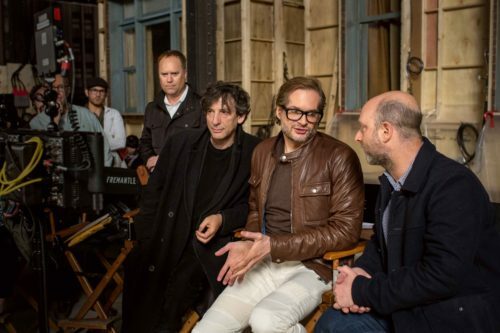 Shooting has commenced in Toronto, Canada and will continue in additional locations across America. “American Gods” has been translated into over 30 languages and earned numerous accolades including Hugo, Nebula and Bram Stoker Awards for Best Novel. 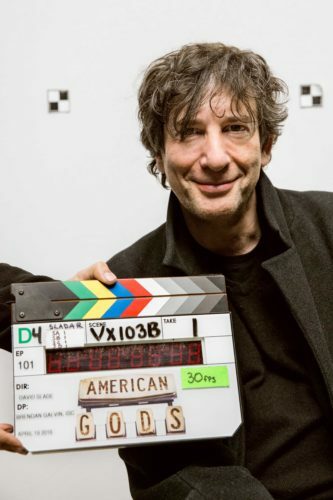 The plot posits a war brewing between old and new gods: the traditional gods of mythological roots from around the world steadily losing believers to an upstart pantheon of gods reflecting society’s modern love of money, technology, media, celebrity and drugs. Its protagonist, Shadow Moon, is an ex-con who becomes bodyguard and traveling partner to Mr. Wednesday, a conman but in reality one of the older gods, on a cross-country mission to gather his forces in preparation to battle the new deities.